The Sacramento SPCA is pleased to announce the appointment of Zack Morgan, DVM as board president and the election of two new members to the Sacramento SPCA Board of Directors. 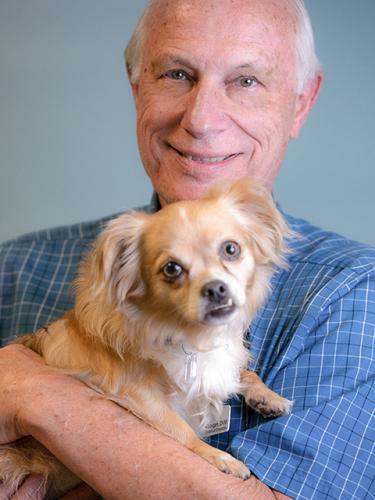 Zack is the owner of the El Camino Pet Hospital in Sacramento, has served on the Sacramento SPCA Board since April 2016 and will serve a two year term as board president. How can you help these tiny mittens? After weeks of rain, we are beginning to see the sunshine again. But as the temperatures start rising, it’s almost time to hear the pitter patter of little paws – Kitten Season is on the way! 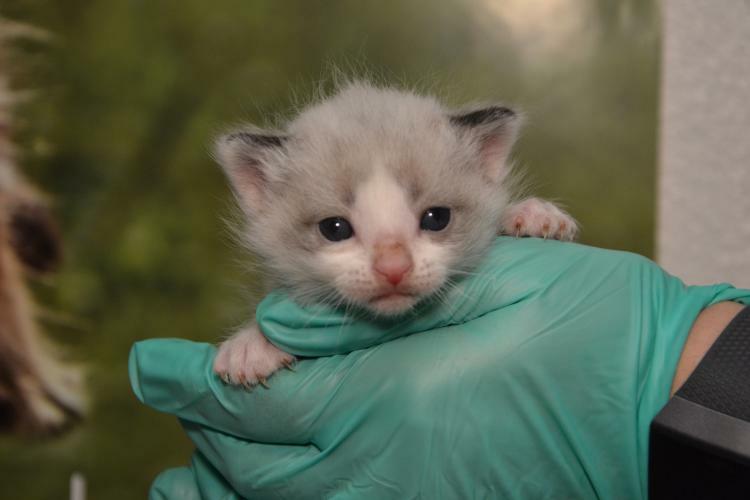 The Sacramento SPCA has already received the first unweaned kittens of the year and March has barely begun. How can you help? How to prepare for the biggest walk of the year! 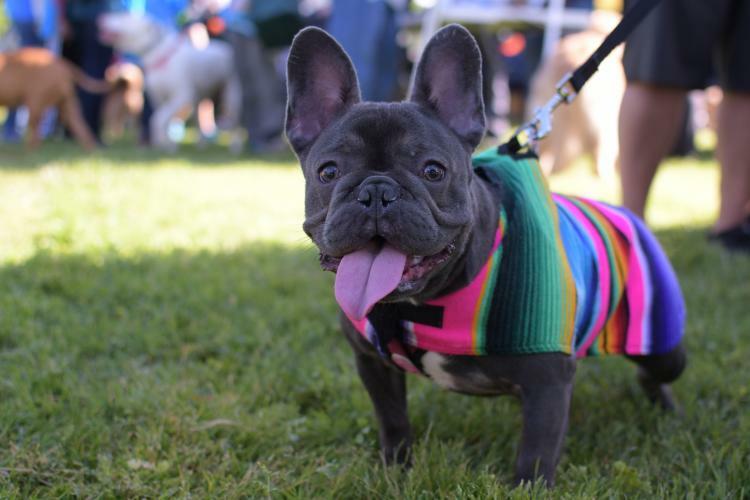 Doggy Dash is right around the corner and now is the perfect time for you and your dog to prepare for the big day! Follow our training tips below to make sure this is the best Dash yet! 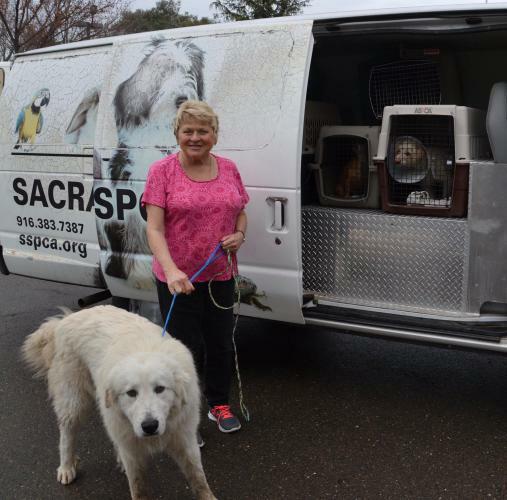 Did you know the Sacramento SPCA has a robust transfer program? 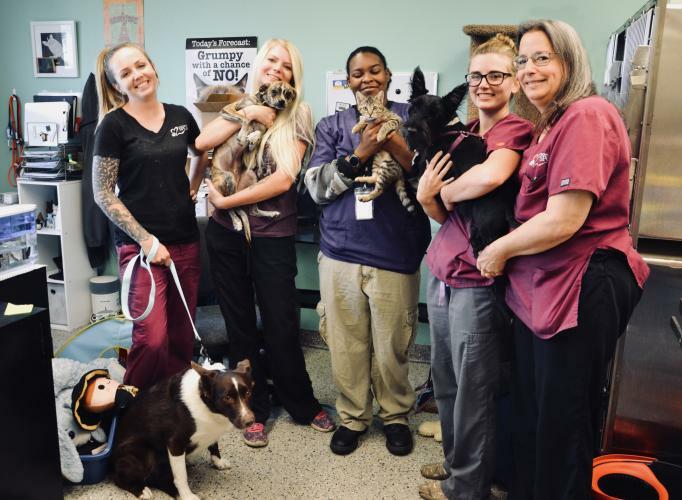 Since 2016, we have transferred over 1,000 animals from shelters in California. 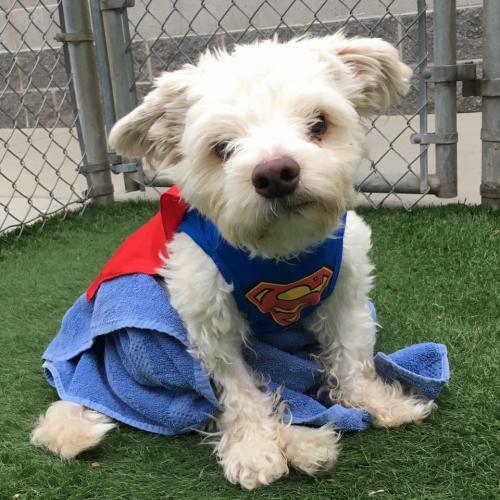 Our regular partners include the County of Sacramento on Bradshaw, Lodi Animal Services, Stockton Animal Services and the City of Sacramento shelter on Front Street (who we visit weekly). 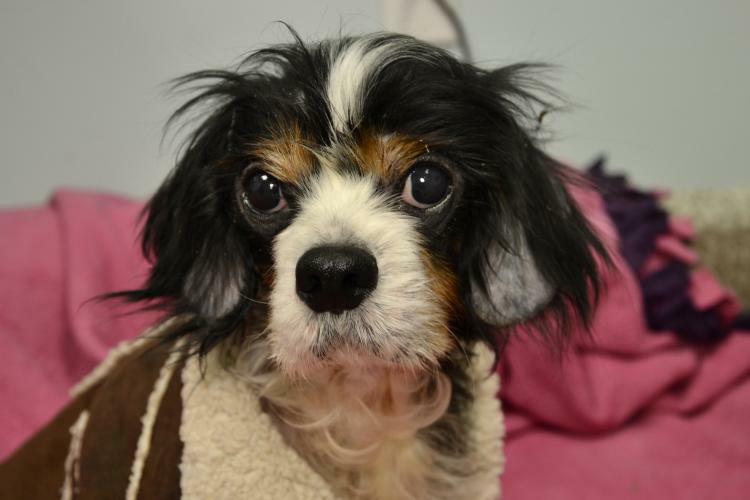 We have shared with you so many stories about our “longtimers” who spent many months at the Sacramento SPCA waiting for their new families. 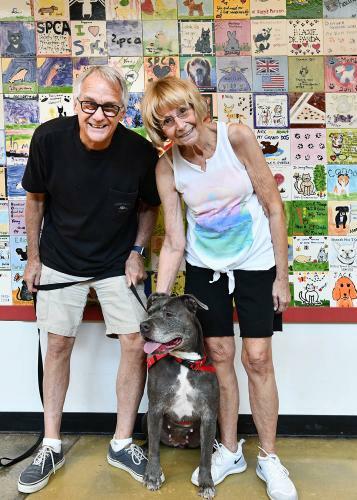 Dogs like Soley, Amy and Daphne, senior dogs with amazing personalities that needed a little extra time before finding the right match. 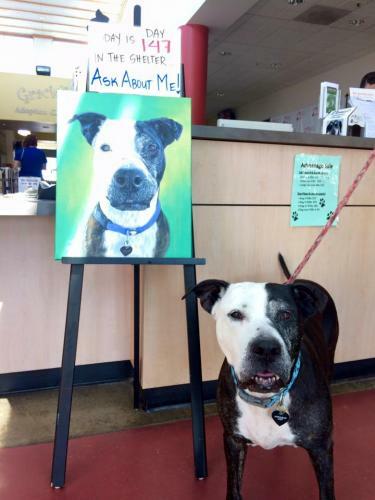 These dogs had something else in common — they were all Pit Bull mixes. How to Introduce Furry Friends the Right Way! 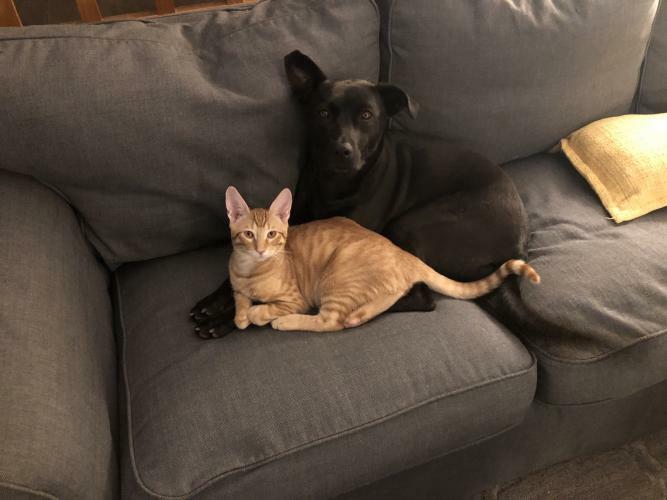 Most animal lovers have at least one cat or dog — or several of each! 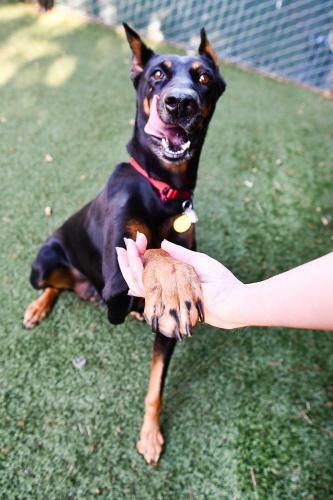 Whether you are a proud dog family looking for a cat, or a not-so-crazy cat person looking for your first dog, you want to make sure the first introduction is a good one. The weather is cooling, the days are getting shorter, which means only one thing…it’s almost time for the howlidays! Rabbits wind up in shelters more often than you think! 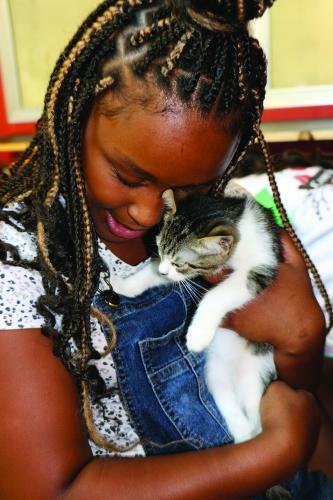 When you think of an animal shelter, what animal comes to mind? A dog wagging his tail? Maybe a cat curled up on her bed? What about a different animal with big ears, an adorable twitching nose and a distinctive hop? You know Roger, Bugs, Peter and Thumper…that’s right, RABBITS. 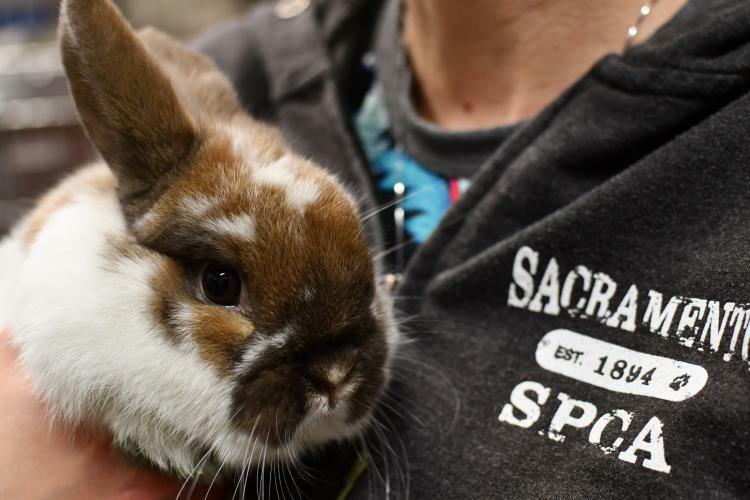 The Sacramento SPCA staff comes across animals every day, regardless of whether they work hands on in the kennels or in our administration departments. We “fall in love” almost as often. 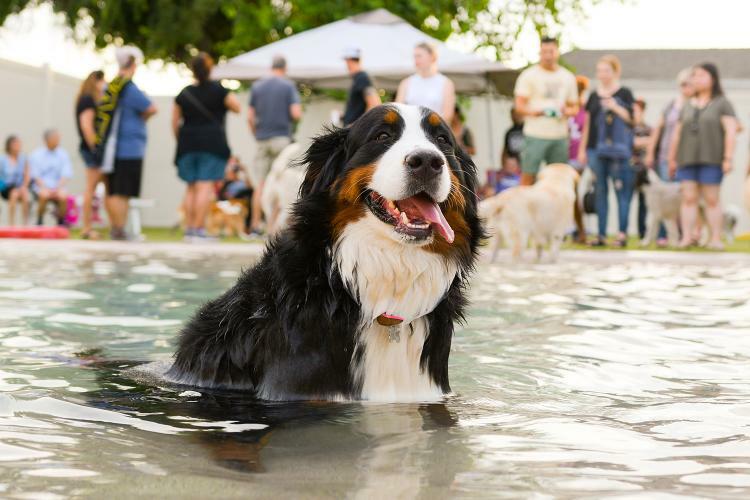 You’ll find staff members bringing leftovers to their favorite dog, an extra plush bed for their special cat, and even homegrown veggies for a rabbit or guinea pig. 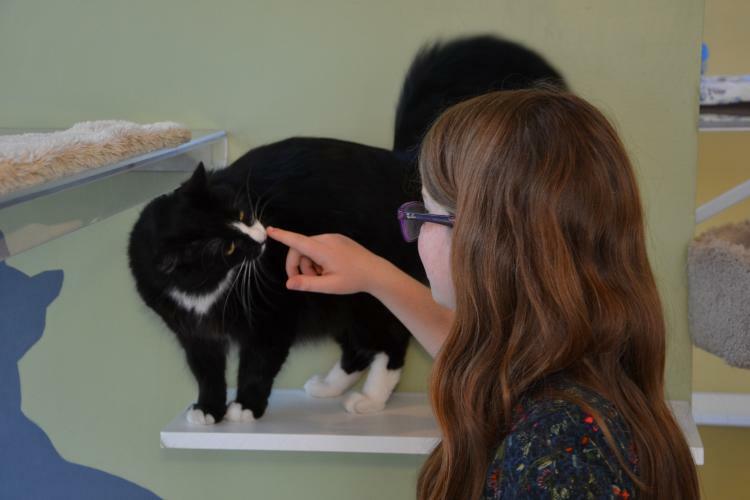 Why do some animals stay so long at the shelter? Can you remember the exact moment you knew you loved animals? Maybe it was playing fetch with your family dog? Or cuddling up with your kitten to watch Saturday morning cartoons? 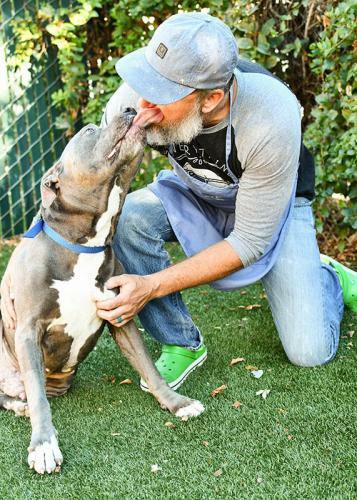 If you’ve been on campus early on a weekday morning, you may have seen a guy with a cool beard wearing green clogs and a big smile working his way down the line of kennels, giving potty breaks to all the dogs on the Adoption Floor. A few of us lovingly refer to him as The Dude and he has become known for his dedication and great attitude. 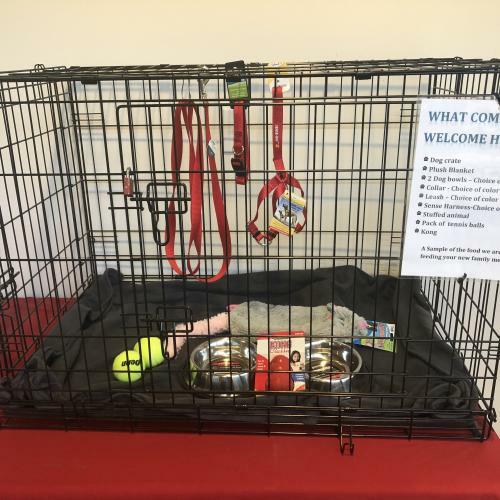 These kits are available for adopters to purchase before they leave to go home with their new pet and include a multitude of tools to aid in the transition of home life. For dogs, each kit includes a crate to assist with potty training and learning about life inside a house! A Kong, which is a tool for keeping dogs mentally stimulated when their owners are away is included, along with a Sensible Harness which helps when walking with big strong dogs that might still learning leash manners.